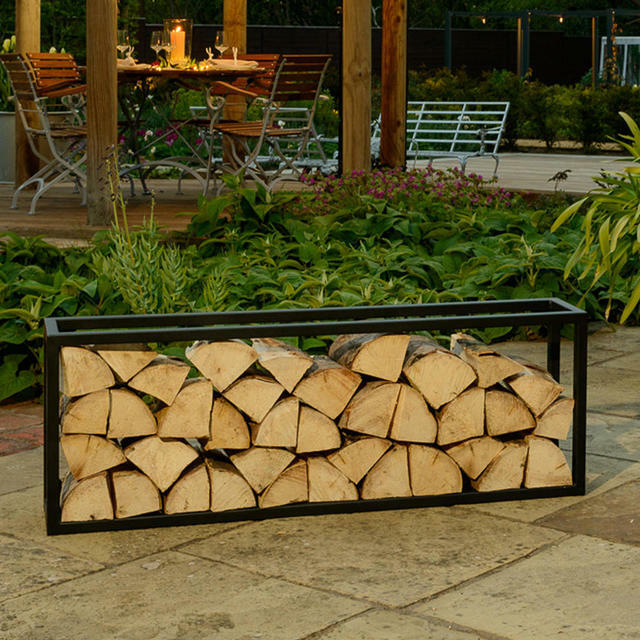 A practical and stylish feature to hold your logs ready for use on the log burner or fire. 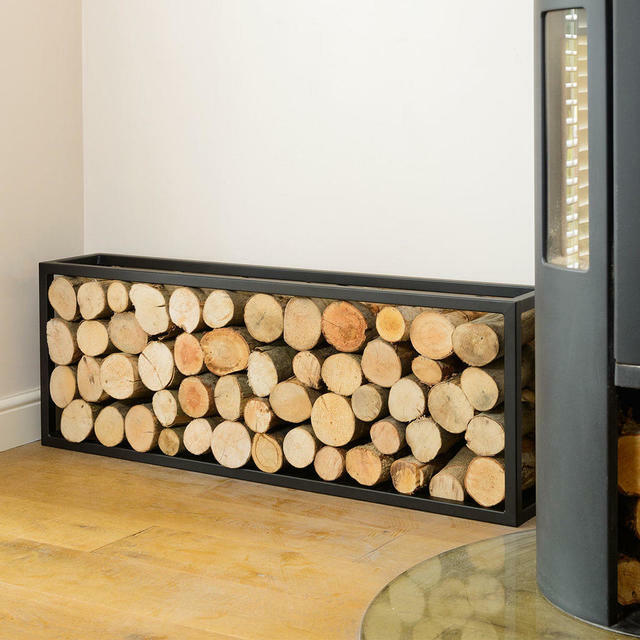 A contemporary way to display and store your stacked wood by creating a stunning feature, either floor standing or hanging on the wall. The unit can be positioned vertically or horizontally. The galvanised steel is powder coated inside and out and finished in anthracite grey finish. 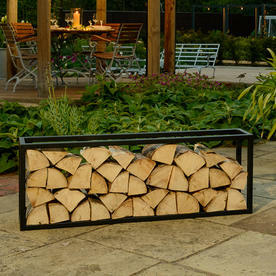 With a stunning log holder you may wish to buy some logs too - see here to order. 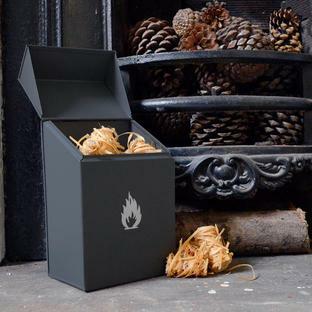 Please note the holder is an open frame and does not have a solid top. 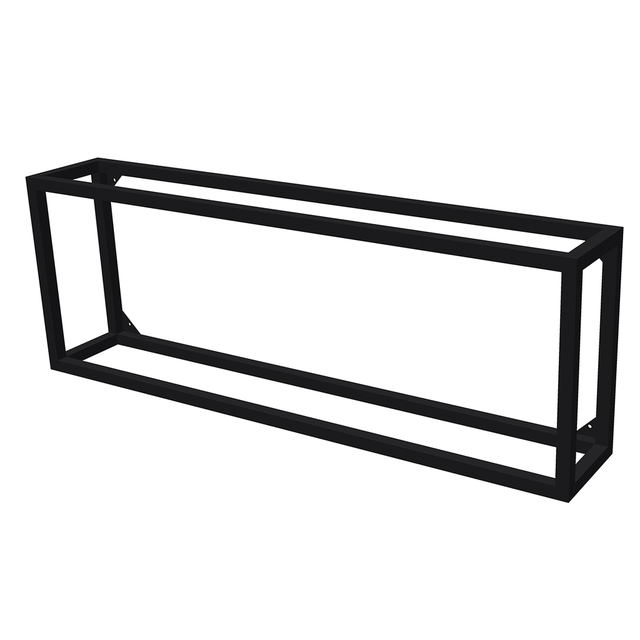 A fully welded one piece construction with no product assembly required. 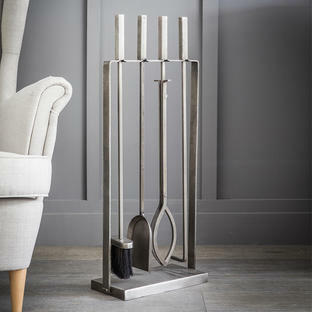 Made from 25mm square box section steel. 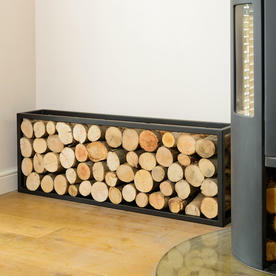 Log holder can be floor stand or be wall mounted. 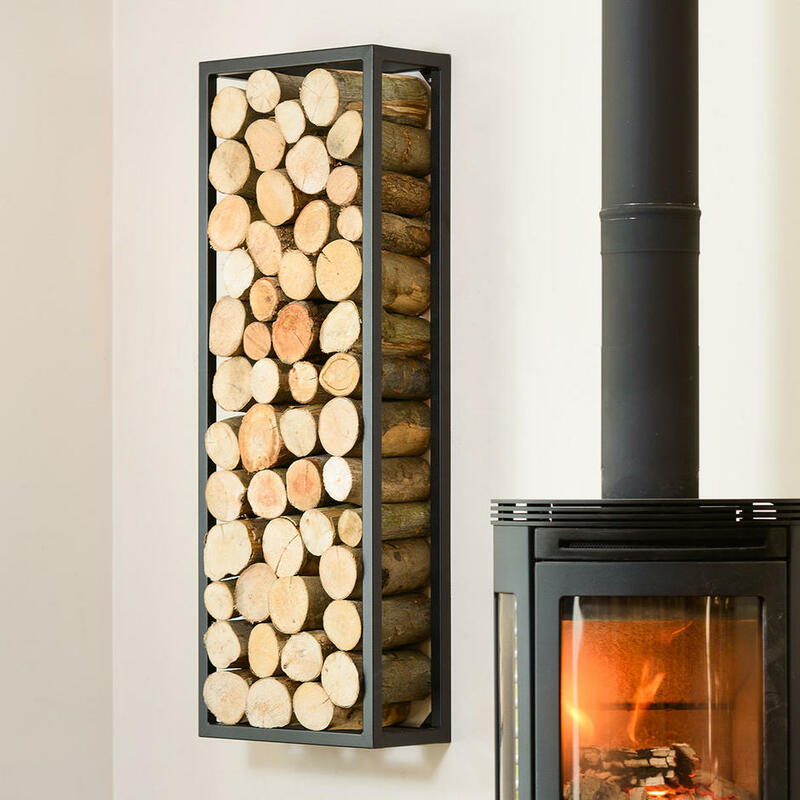 Supplied with safety strap for wall attachment to prevent toppling if stood upright. Suitable for displaying c20cm long logs. 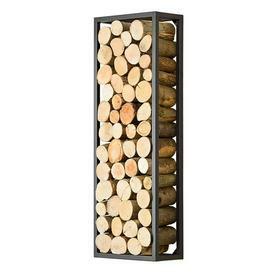 These log holders need to be fixed to a masonry wall that is capable of safely bearing the weight of the product and logs. The products can be fixed to dry lined (plasterboard covered) masonry walls with appropriate fixings that anchor into masonry block work. 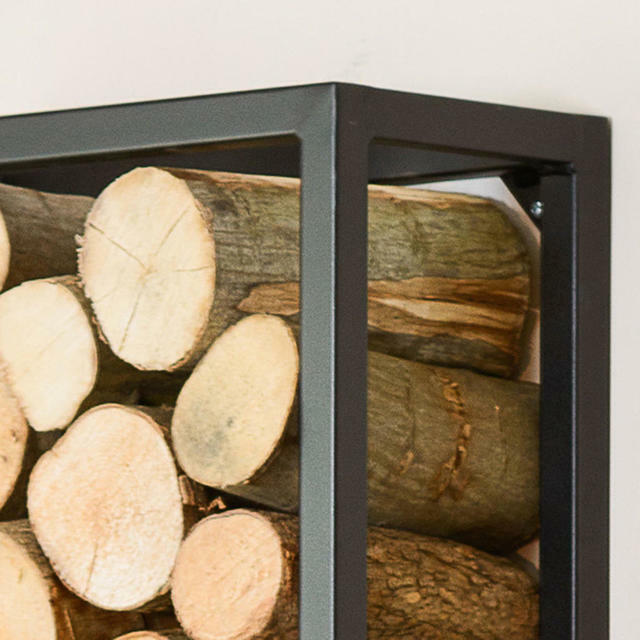 If fixing to stud walls please consult with a professional as it is likely that modifcations will need to be made to allow the wall to safely bear the weight of the product and logs. 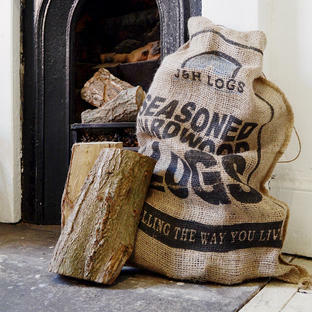 The weight of a full holder can only really be determined by the size, type and dryness of your logs so unfortunately we cannot give an accurate estimate of this.